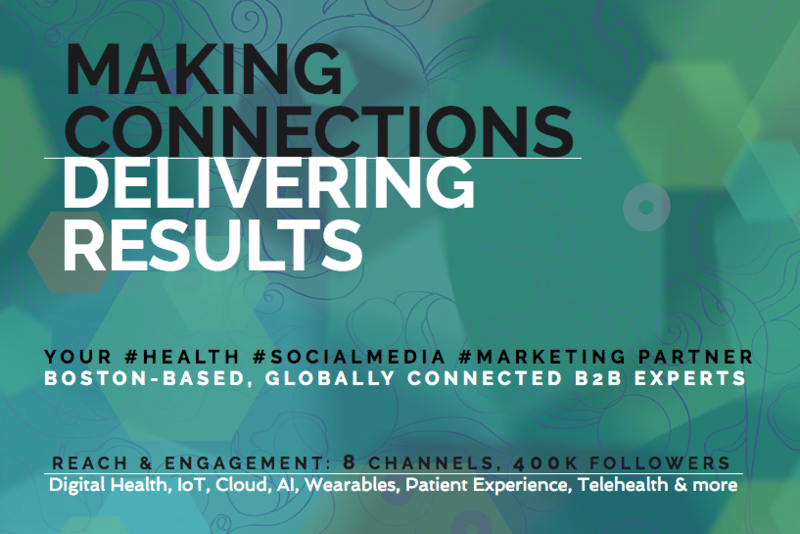 National professional organization that promotes good governance, leadership and decision making in healthcare chooses Innovation Catalyst with experience in health, technology and social enterprise as the newest addition to the Board of Directors. I am honored and excited to join ACHT in their mission to achieve the quadruple aim of high quality and safety, great patient and physician experience, and sustainable costs in healthcare. This partnership could not have come at a better time. The American College of Healthcare Trustees (ACHT), a social enterprise that promotes good governance, leadership, and decision-making in healthcare, announced today that it has appointed Irma Rastegayeva, MSc, MSEM to its Board of Directors. Irma was elected to this position at a regular board meeting of the corporation last month. This position adds further oversight to the executive team. Irma’s professional career spans two decades in engineering, technology management and consulting in medical software, devices, life sciences and other industries. Irma left a successful 5-year tenure with Google in 2016 to fully indulge her passion for medical technology and healthcare innovation. She now combines deep technical expertise, product development and patient advocacy experience with storytelling and community engagement as a Chief Innovation Catalyst at eViRa Health, which she co-founded. 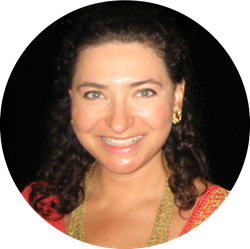 Additionally, Irma is a consultant, entrepreneur coach, co-founder and co-organizer of TEDxBeaconStreet, and serves on the board of Ideas in Action. 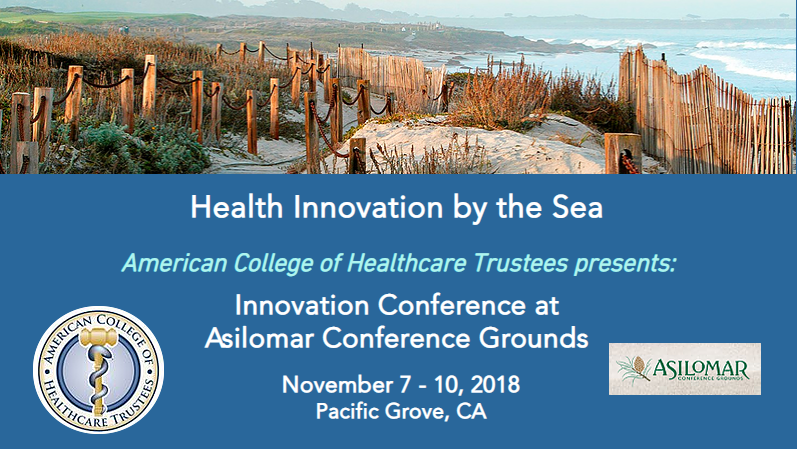 On November 7th, Irma will be joining many other ACHT Board of Directors members, Fellows and attendees as a speaker at the Asilomar Health Innovation Conference, which is being held on the magnificent Monterey Peninsula. A few spots are still available, join us! Irma will also be leading the planning of ACHT conference on Integrative Medicine in the Great Southwest in Spring of 2019. Become a Fellow of the American College of Healthcare Trustees today!